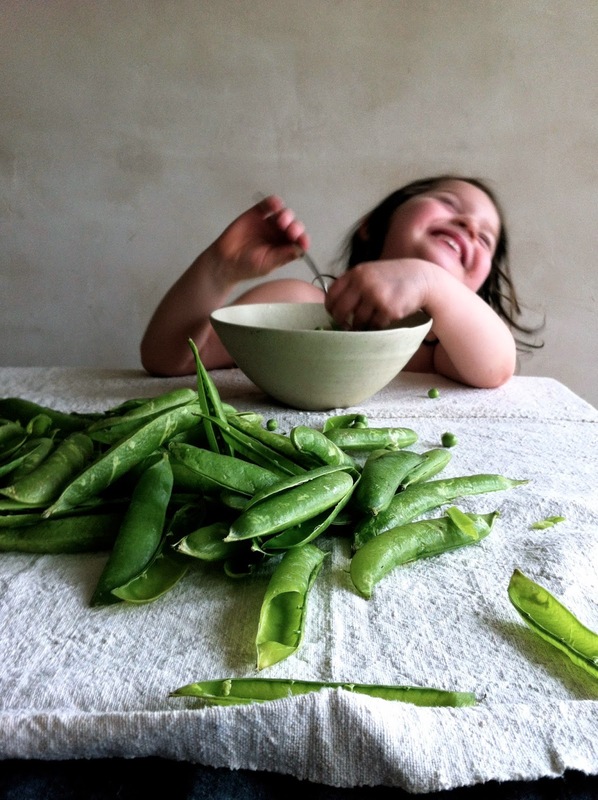 Have you planted your peas yet? Peas, along with tomatoes are one of those things that are best picked fresh off the plant. 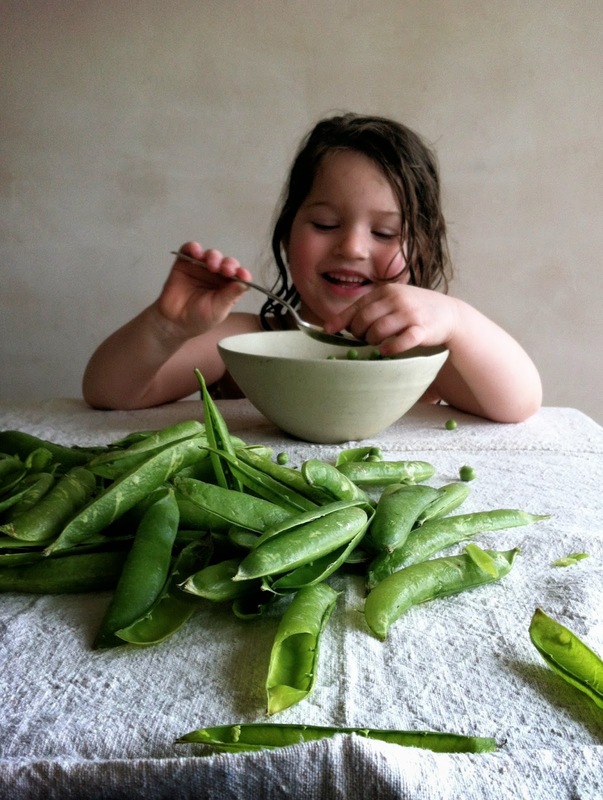 Peas are so easy to grow, they're quick to germinate and are one of the only green things our daughter will eat without disguising. 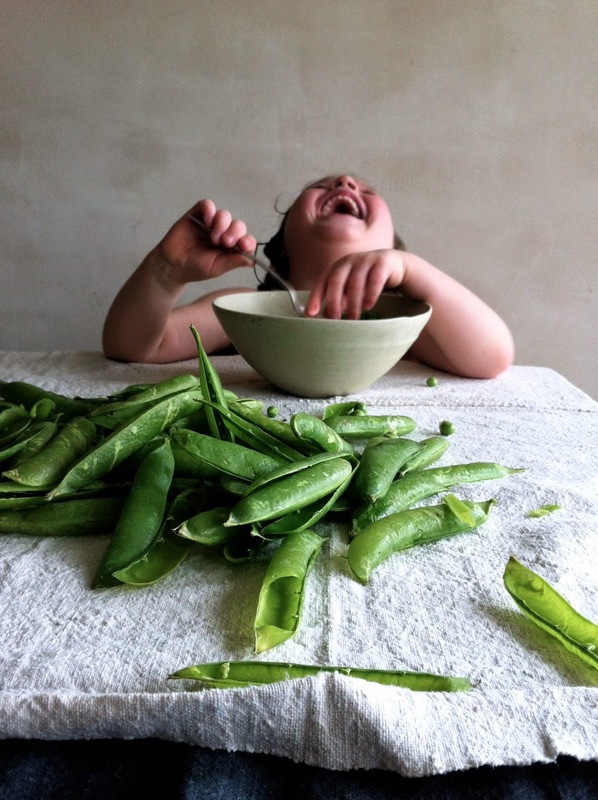 One of my favourite ways to eat peas, aside from out of their shells, is with lemon, mint, olive oil and salt and pepper. Actually, that's my favourite way to eat most things.